** Why do Democratic Politicians Support the UN Arms Control Treaty? Do guns, or people, kill people? Does a gun kill or protect you? Armed security or armed teachers? How to defend the innocent? Who's responsible for your family's safety? Do Safe Storage laws protect or kill? Is Congestion the only cause of high violent crime? What's in it for us? Why did ex-President Obama's administration try to implement the unconstitutional United Nation Arms Trade Treaty - the global gun grab? 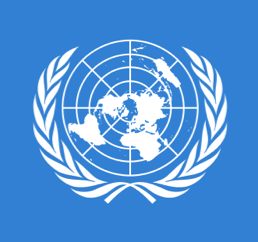 This UN treaty was resurrected on Nov 8, 2012, immediately President Obama had been re-elected. Each country that signs the UN Arms Trade Treaty is obligated to maintain a national control list that shall include [rifles and handguns] and to regulate brokering taking place under its jurisdiction for conventional arms. In fact, the new background check rules approved by the Congress Judiciary Committee include those same rules - a registration system and a record of all transfers of guns. Some reports say Secretary of State Democrat John Kerry planned to sign this international treaty on behalf of the USA as soon as the nation's attention was distracted by more important matters. Yet the US Senate has already vetoed any such approval and the DHS bought AR-15s as “Personal Defense Weapons” . Shooting sprees have resulted in similar cynical gun control laws across the world. Britain used two shooting sprees to ban ALL hand-guns in 1997. 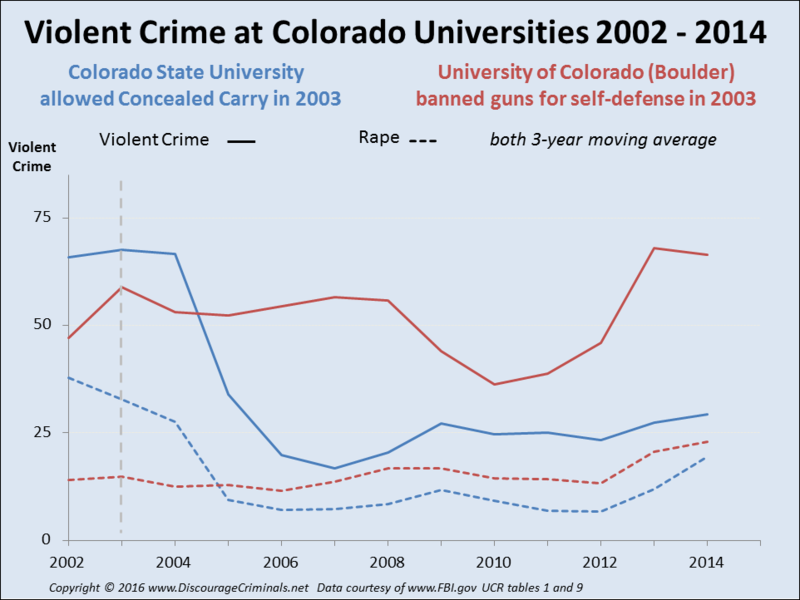 But do gun bans actually reduce violent crime? Or do citizens need guns to defend themselves because the government fails in its fundamental task: protecting its citizens? The 1987 shooting spree in Hungerford, England killed sixteen people before the shooter killed himself. Yet Britain already had strict gun control laws - the public and even the police were unarmed. Many hours passed before armed officers came to the rescue. Nine years later, a man with a history of mental instability walked into a Dunblane, Scotland, primary school and murdered sixteen young children along with their teacher. He wounded many others before taking his own life. So if gun controls decrease the numbers slaughtered, as gun control fanatics maintain, how come so many school children were massacred in these strong gun control countries? 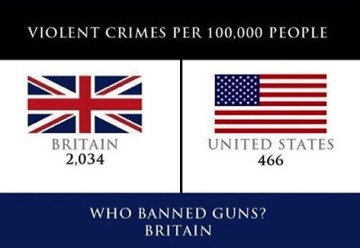 The British then banned ALL hand-guns, and gun crime has since soared. Blithely ignoring the obvious - the lack of defensive guns in responsible hands encourages the bad guys to commit violent crime - the British government instituted even stricter control over gun ownership. The total number of violent offenses recorded compared to population is higher than any other country in Europe, as well as America, Canada, Australia and South Africa." In Britain, with a virtually complete ban on guns, burglaries with the occupant at home occur half the time whereas, in America, hot burglaries account only some ten percent of break-ins. A ground-breaking study by criminologists Rossi and Wright found that US burglars are more afraid of armed homeowners than they are of the police. In 1996, six weeks after the 1996 Dunblane massacre, an Australian with a history of violence murdered 35 tourists in Port Arthur, Tasmania with semiautomatic rifles. 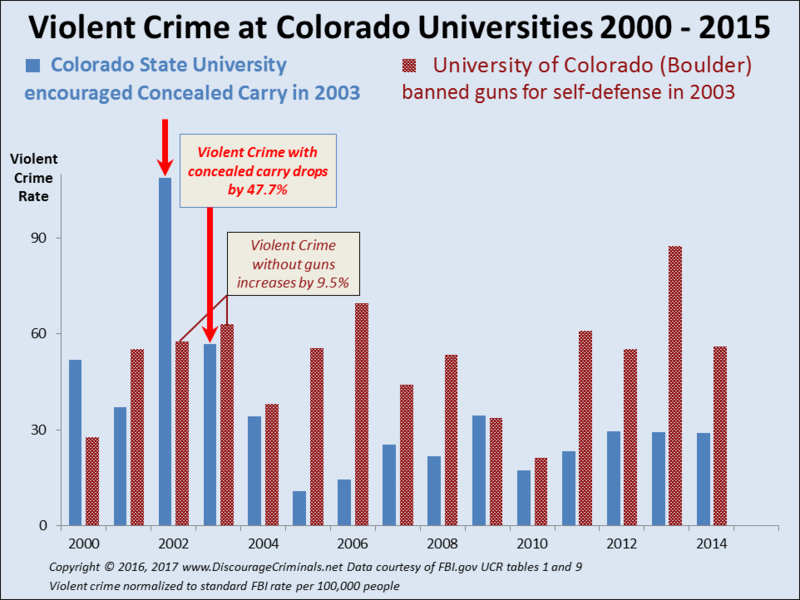 Ignoring the painfully obvious conclusion that their lack of defensive guns had vastly increased the slaughter, the Australian government instituted even stricter control over gun ownership and doubled down on failure with the National Firearms Agreement. Such drastic government action must have been highly effective, right? No. Absolutely not! Once again, empirical evidence demonstrates the deadly results of yet more gun controls. A 2003 Brookings Institution study found that homicides - but not violent crimes - just "continued a modest decline." The use of handguns went up sharply, but just one out of 117 gun homicides used a registered gun in the following two years. Suicides with firearms went down but suicides by other means went up. "during the same period, deaths attributed to firearms in America dropped by nearly ten times the decline seen in Australia." This video on the real results of the Australian gun ban , including feedback from Australian police, says it all. Supporters of a one world government would gain clarity by exploring the enormous problems in Europe. The European Union has centralized more and more control over the whole continent resulting in more and more citizens becoming highly dissatisfied with the EU. Their politicians arrogantly insist that one size must fit all. EU bureaucrats simply ignore individual countries and citizens as they "harmonize" - centralize - laws and regulations. But harmonization simply eliminates the benefits of competition , making government failure even more evident. Europeans are deeply unhappy about their resultant loss of freedom and economic decline. The 2011 riots in Britain demonstrated just how gun bans disempower you. Citizens were unable to defend themselves or their property against the rioters - and nor were the police. Yet with more guns per person than any other country, Switzerland has had neither riots nor school shootings . The USA constitution guarantees "the right of the people to keep and bear arms shall not be infringed" for a very good reason. Look at the 1970 slaughter of students by the government at Kent State University; and the innocent children and citizens massacred by the government at Waco in 1993. How else can you protect yourself from criminals and oppressive governments? "There's no such thing as gun control, only people control." 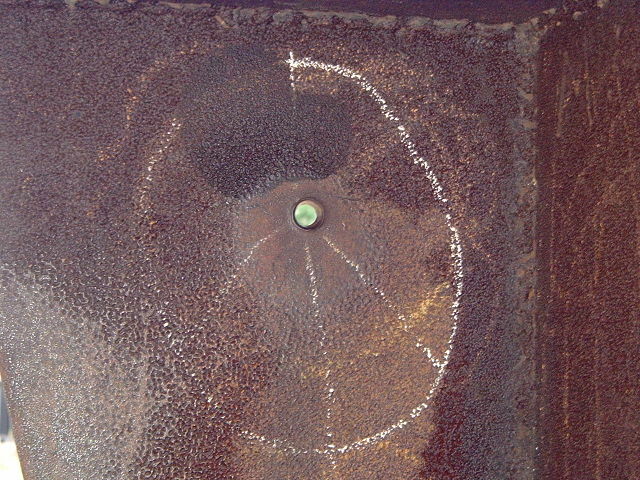 Dissatisfaction at increasing federal interference can be seen in the USA. Resentment is mounting at federal attempts to usurp powers rightfully reserved to the several states. State legislatures in Arizona, Texas and Wyoming, among others, have presented bills to enforce their constitutional rights to ignore federal gun laws . The backlash against ever more powerful central governments demonstrate the real problem. Thoughtful citizens are increasingly recognize the endemic problem of government failure - the government's incompetence at its most fundamental duty: protecting both its citizens and their property. Protect you and your neighbors' vulnerable family, children and property with a Universal Gun Ownership Law. Find out how with this dynamic Special Report: The Right Response. Available at a very special price, get it today! The Right Response? How to reduce violent crime and guarantee your safety! "It is clear that the Framers . . . counted the right to keep and bear arms among those fundamental rights necessary to our system of ordered liberty." © Copyright worldwide Cris Baker, www.LifeStrategies.net. All rights reserved. Republishing welcomed under Creative Commons noncommercial no derivatives license preserving all links intact, so share this widely! 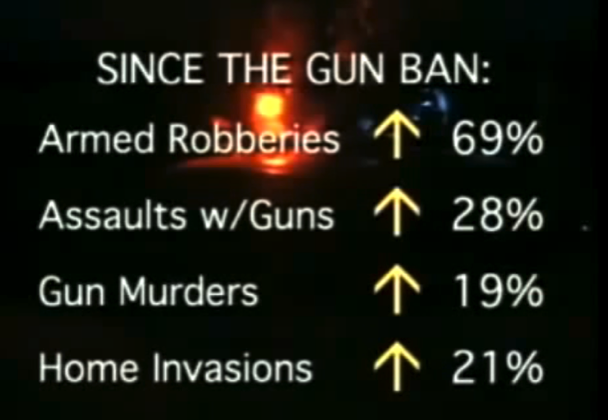 The violent crime reductions benefit everyone when law-abiding, responsible citizens are encouraged to be able to defend their families and themselves from violent criminals, rapists, refugees, and terrorists. When women and seniors are armed, they can defend themselves from attacks by usually young, male and stronger violent criminals. Yet there's no sanction or penalty if you choose not to be armed. Despite misrepresentation and media misunderstanding, Universal Gun Ownership is neither Mandatory Gun Ownership nor Compulsory Gun Ownership, it's simply your choice. All our products are fully guaranteed, these time-tested secrets of success are delivered electronically - no waiting for delivery. © Copyright 2013 - 2019 www.DiscourageCriminals.net All rights reserved.